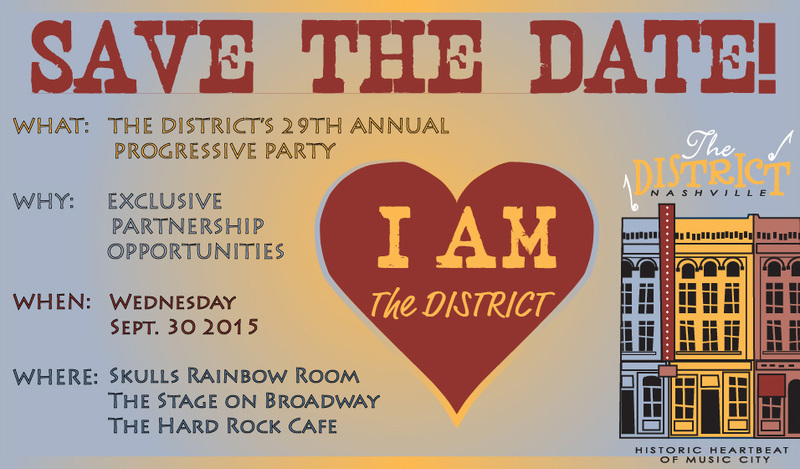 At this year’s Progressive Party, The DISTRICT will recognize Steve Buchanan with the 2015 Spirit of The DISTRICT Award. 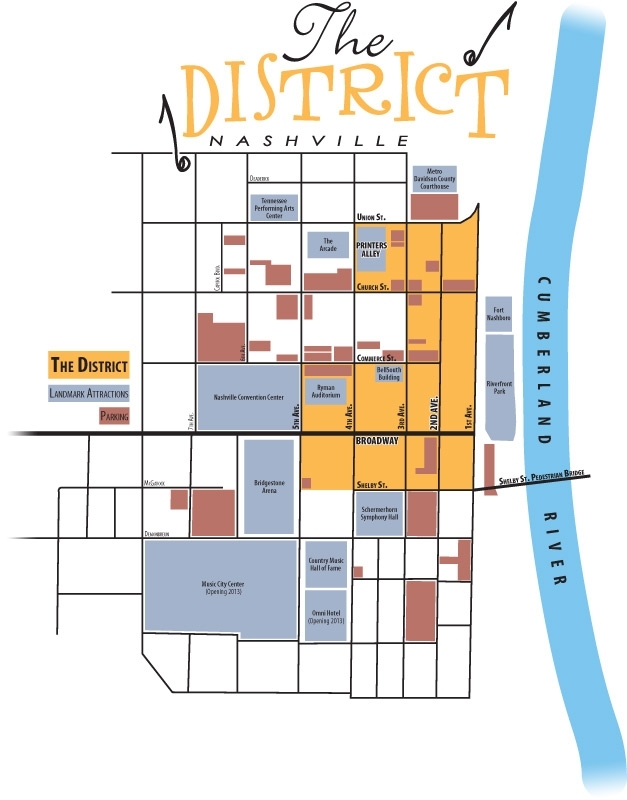 The award is presented annually to a person or persons who have made a significant commitment to the vitality of Downtown Nashville Steve Buchanan is President of Opry Entertainment Group. Buchanan oversaw the renovation of the Ryman Auditorium, the Wildhorse Saloon and brought Opry Originals retail store to Broadway.